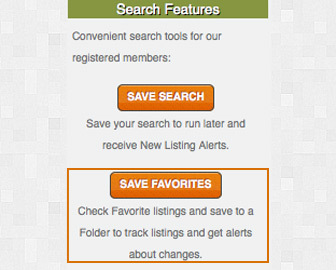 LotNetwork.com, the One Site for HomeSites, is the nation's premier marketing site for buyers and sellers of homesites. And just as the buying and selling of residential lots and land is different from the buying and selling of existing homes, so is the financing of such purchases. Whether you're buying finished lots, vacant land, a "Turnkey" lot with home to be built, or raw land for development, you'll want to understand the financing options available to you. LotNetwork.com provides resources to help you understand the distinctions between lot loans, land loans, home construction loans and purchase money loans for existing homes. 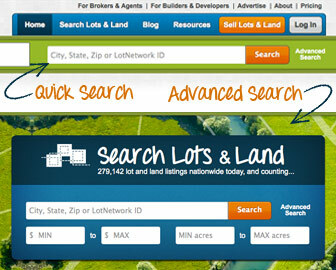 Once you've found that perfect lot or parcel of land, let LotNetwork.com provide you with tools and resources for the critical step of financing the purchase. 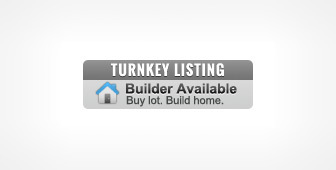 You'll be one step closer to your new home or next project. Why do Banks Treat Lot and Land Loans Differently?